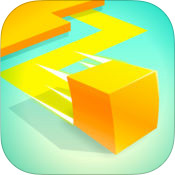 Ballz (mobile) - Despite the SNES-era name, Ballz is actually a load of clever fun. Clawbert (mobile) - Grab as many eggs as you can before the machine refills. 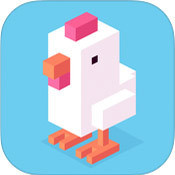 Crossy Road: Endless Arcade Hopper (mobile) - Inspired by arcade classics like Frogger with a modern twist! 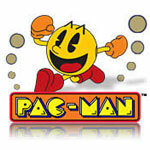 Pac-Man (pc) - Official version of the classic arcade game - not a remake! 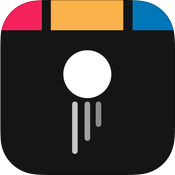 Paper.io (mobile) - Paper.io is okay, but other .io games do .io better. 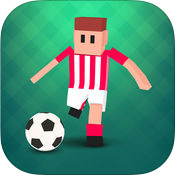 Tiny Striker: World Football (mobile) - For such a simple game, Tiny Striker is pretty fun.